When first unveiled on May 30, 2016, we were so impressed that we decided to launch a website dedicated to this thing called Zenbo. At first glance you wonder what it is. 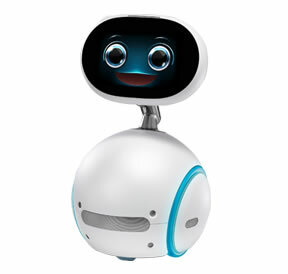 We can tell you it’s Zenbo! Asus are innovators and they are willing to showcase new technology. First to market with a mainstream robot of this magnitude? That’s about right. We will cover every detail of the Asus Zenbo robot. No distractions. Just complete Zenbo coverage is what you will get from us.